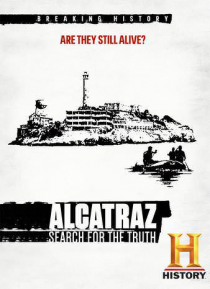 In 1962 John Anglin, Clarence Anglin, and Frank Morris broke out of the toughest penitentiary America had ever conceived--Alcatraz. Presumed dead, their bodies were never found. Now, more than 50 years later, the family of the Anglin brothers is coming forward for the first time with new evidence and secrets that could crack open this iconic cold case. We'll follow the family as they work alongsid… e a retired lawman who has been obsessed with this case for decades. Together they will go further than anyone has ever been able to go before...to solve the "Riddle of the Rock" once and for all.